We have done several interviews in the affiliate industry in the last years, but most of them are from affiliates running traffic. I always wanted to interview people from SaaS companies or Affiliate networks to understand both sides of the coin. Luke Kling has been a well known affiliate manager (he’s been in the industry for a while and works as marketing Director at PeerFly) but he also works as a solopreneur running his own campaigns, creating his own tools and services and even blogging and building email lists. Hey Servando. Yes, we’ve known each other for quite a while and finally meeting last year was awesome. I live in Florida. Florida has some of the most beautiful weather year-round in all of the United States and it is a great place to live (especially if you’re a golfer like me). My title that most people know me by is Director of Marketing for PeerFly. PeerFly is an affiliate network (often rated the #1 affiliate network) and I lead its affiliate management efforts. I was the 3rd person hired to work for PeerFly over 9 years ago. I’m also a solopreneur with a few of my own businesses including FPTraffic and affLIFT. 2. For how long have you been in the Affiliate Industry? How did it all started? I have been in the affiliate industry since about 2006. I first started working for Kevin De Vincenzi after I sold him a website I had created. Kevin hired me to manage a portfolio of websites he was buying (including mine). I believe Kevin ended up spending about $50,000 on websites that I was managing. Once we wrapped up that project, he hired me as an affiliate manager for the affiliate network he owned, XY7. At the time, I was fairly new to affiliate marketing and had primarily just been creating and selling websites. I monetized them a bit with AdSense, but didn’t do much in the form of affiliate promotion. Once I started with XY7, that all changed. 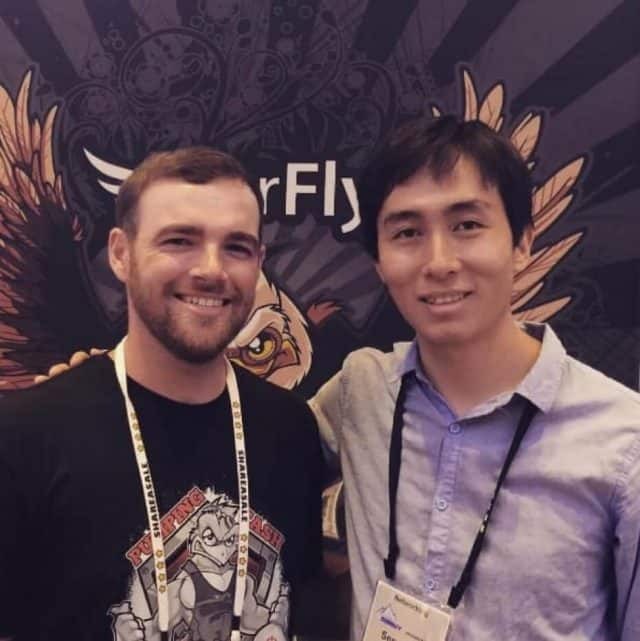 I worked for Kevin as an affiliate manager for a few years and through XY7 I met Chad French, the founder of PeerFly. Chad needed an affiliate manager for his new affiliate network (PeerFly) and I took the job. Something that I have never disclosed online: when I started with PeerFly, I was only paid $200/week! It worked fine for me then because I was a college student and just needed some rent and party money. 3. You’re one (if not the only) affiliate manager I know that publicly talks about offers, traffic sources, etc. (content marketing) without pitching just people into sending you traffic via Skype. Why is that? I have always wanted to have a public platform to talk about affiliate marketing. When I worked for XY7, I created 2 different blogs. Of course, I now have my LukePeerFly.com blog. Besides stroking your own ego, a public platform like a blog allows you the potential to create massive value for an infinite number of people with a lot less work. I have nothing to hide when it comes to affiliate marketing. The more open I am about offers and traffic sources that are performing well, the more money I am going to make. Also, my affiliate marketing campaigns are more of a hobby. I do not need to keep my campaigns profitable to feed my family. I have many other income streams. This is beneficial not only financially, but also makes it so I can be more transparent. 4. From an affiliate network point of view, what would be your recommendations for affiliates to get accepted into a network? I can really only speak about getting accepted into PeerFly, but I think our approvals review process is pretty similar to a lot of our competitors. The #1 rule to getting approved to work with us at PeerFly is to be honest on your application. The #2 rule is to be as detailed as possible in explaining your marketing methods. These should be obvious, but I’ll elaborate. Besides making sure that your personal information provided is accurate (we are required by law to make sure you are who you say you are), our main goal for any publisher application is to make sure they’re a good fit for our network. A “good fit” is someone who we believe is going to promote the offers available on our affiliate network in a way that is going to actually provide value to our clients and ensure everyone is going to get paid. STEP 1: Submit accurate information about yourself and how you are going to promote our offers that align with providing value to our clients. 5. What are some reasons you reject affiliates? I mentioned a few of these above, but the biggest reason is probably simply that they don’t seem like a good fit based on the information they provided on their application. If you put a marketing method that PeerFly does not allow in your marketing methods on your application you are going to be get denied. It doesn’t matter if every other thing is perfect. It only takes 1 bad affiliate campaign to destroy 10 great affiliate campaigns. For example, let’s say we have 10 publishers on PeerFly promoting the Smart Widget offer. They’ve been promoting that offer for years and generating $50,000 a month in total revenue. Well, we approve Johnny Appleseed and Johnny decides he’s going to blast the Smart Widget offer to 1,000,000 email addresses he found on an email suppression list. The people at Smart Widget get notified of all these spam emails being sent about their product, find out it was a PeerFly publisher, and are no longer interested in working with PeerFly. PeerFly just lost $50,000 in revenue and 10 affiliates now have to find a new offer to run in their campaign. We do not reject affiliates for the fun of it. PeerFly approves thousands of new affiliates every month. It’s an important part of our business model. 6. Since you work at Peerfly you get a panoramic view of what’s working and what’s not in this industry. What are some changes you’ve seen in the last couple years? One of my favorite things about the affiliate industry is that it’s constantly evolving. It’s the only industry I’ve ever worked in, but I would assume our rate of change is quite a bit faster than most industries. I’ve read that affiliate marketing is dying every year since about 2007. There were a few exceptions when things were crazy hot (I’m looking at you, acai berry), but there have been pretty much constant ebbs and flows. For example, dating was SUPER HOT for years and people were making a ton of money promoting various dating sites using POF ads and similar sources. I was invited to quite a few VERY NICE dinners with CEOs of dating sites. One of the best dinners I’ve ever had in my life was with about 20 people on a private floor at the top of a hotel in Las Vegas where the company had literally ordered every single thing on the menu and had it brought out onto the table. A few years later, everyone started using apps for dating and all of the sudden the dating offers weren’t as popular. You can’t even sign up as an advertiser for POF anymore. However, over the past few months, we’re seeing a bunch of traffic again from push notification campaigns going to dating offers and performing really well. In fact, we need more dating offers to help fill the demand! 7. Would you care to share what do you think are going to be some hot verticals and opportunities for 2019? If you follow me at all, you know I’ve been talking about push notification traffic non-stop for months and I think it’s the biggest opportunity in 2019. There is a ton of supply. PropellerAds now features it on their homepage and claim to have 200,000,000 users. That’s a lot of supply! 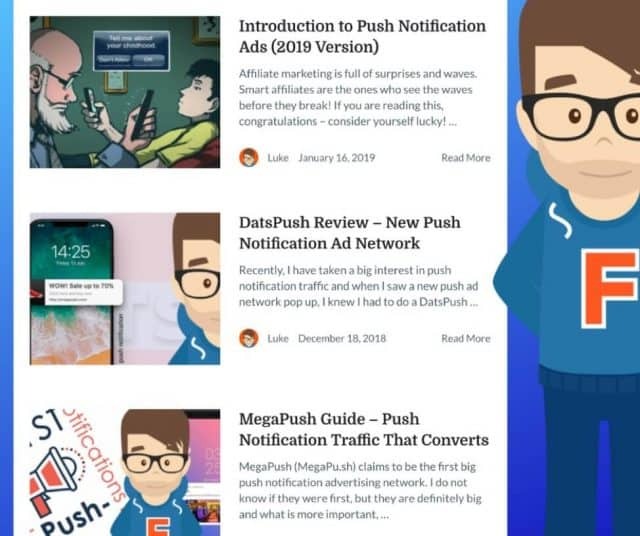 Unlike some other ad formats, push allows affiliates to hit users right in the face. Where is everyone’s attention today? Their mobile phone. Push is still fairly cheap because of the massive supply and moderate demand. Unless you have a $100 eCommerce product, you’re going to have a hard time getting your campaigns profitable on Facebook. Facebook is also cracking down on affiliates banning accounts. Why? Because demand is greater than supply. Huge advertisers and big brands are spending millions of dollars a month on Facebook. They don’t need affiliates. That’s not the case with push. Most big brands aren’t running to PropellerAds to buy push ads yet (and may not at all). This makes it the perfect opportunity for you and I. 8. What are the main traffic sources/types affiliates send to Peerfly offers? Since I started at PeerFly, our #1 source of traffic has been PPV. We get a ton of pop and redirect traffic. We are seeing a surge of push notification traffic and we also get a lot of native ads. 9. Do you attend any conferences? What are your favorites? My favorite conference is probably Affiliate Summit. Last month, I missed my first Affiliate Summit since around 2009 because my daughter was born. I already mentioned some of the amazing meals I’ve had at Affiliate Summit (it’s probably ~40% of the reason I like to go), but I have also met some of my favorite people at Affiliate Summit. There are people who I met at Affiliate Summit who aren’t even in the affiliate industry anymore, but we’re still friends and talk on Facebook. I also went to Affiliate World Asia in Bangkok last year and that was a blast. It was my first trip outside the United States and we had a lot of fun. I also met some cool people there too. 10. You recently launched a forum; can you talk a bit more about it? What’s the idea behind the forum and who is it for? 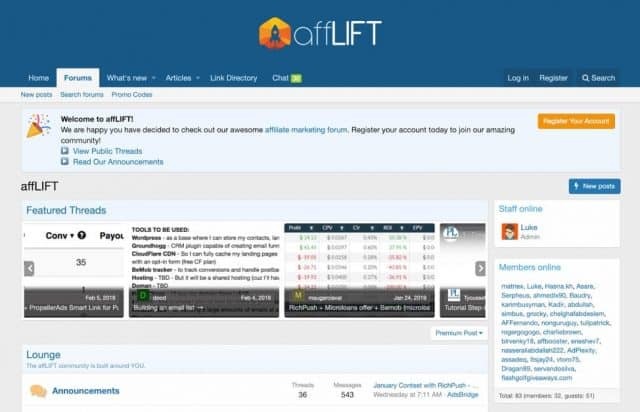 On April 30th of last year, I launched my affiliate marketing forum, affLIFT. 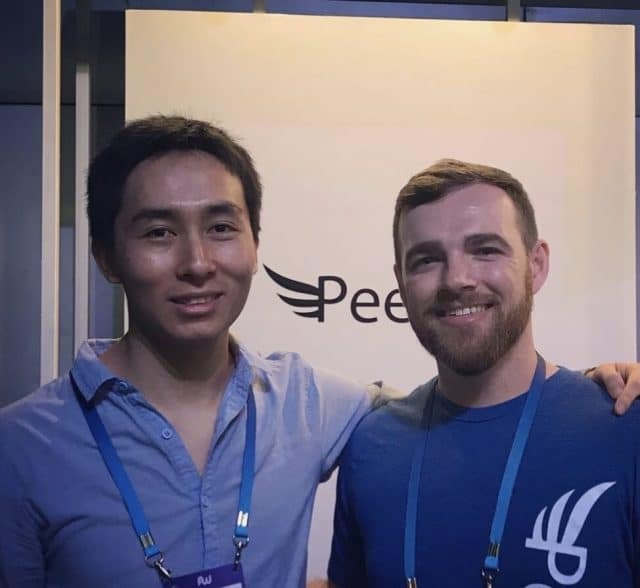 I had been thinking about it for a while and decided to talk to Chad (PeerFly CEO, mentioned above) about it. I like to bounce ideas around with the PeerFly team before moving forward. I never seem to stop getting new ideas and they’re pretty good at telling me which ones are good and which ones aren’t. I’ve had memberships to all the main affiliate marketing forums. There is value in free forums, but overall, I think charging for membership drives more high quality content. But, there seemed to be a gap in the market where you were either sifting through a free forum or paying $99/month for premium content. 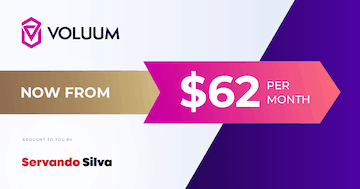 So, I decided that if I create my own forum and charge just $20/month, any affiliate should be able to afford it and I can provide the same quality content as what you’d get at $99/month. Also, I can charge a lower fee because unlike my competitors, affLIFT has very low overhead. I am the sole owner and there are no employees. Lastly, I wanted to create the most friendly and helpful community you could find. “You know how most affiliate marketing success stories start? That’s how the WHAT THE AFF affiliate marketing newsletter described affLIFT and I couldn’t be happier. affLIFT is open to any affiliate no matter your experience or budget. We want to help you because we know in return you’ll help us. 11. Do you have any other affiliate related products you’d like to talk about? I’ve launched a few affiliate products over the years. My biggest product is FPTraffic. It started as a product for helping affiliates build Facebook Pages and morphed into a tool used by over 60,000 people to manage their social media. If you want to be successful, learn how to build something to help solve a problem you are having and then learn how to market that product to others that are having the same problem. I wanted a tool that would make it easier to find and schedule content to post to my Facebook Pages. So, I built it. It turns out other people want a product to make it easier to find and schedule content to their Facebook Pages too. So, not only have I managed to grow my Facebook Pages to over 3,500,000 Likes since building FPTraffic, but I’ve also helped 60,000 people manage hundreds of thousands of Facebook Pages with billions of Likes. 12. What do you like the most about affiliate marketing, both as an affiliate who buys traffic and a manager at Peerfly? As an affiliate, I love breaking down the numbers and data behind a campaign. One of the benefits from launching affLIFT is that I am now running more affiliate campaigns and I’m being open about the results. I’m sifting through my data to find little golden nuggets so I can share them with the community. 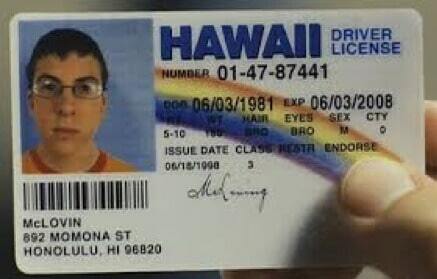 I’ll give you an example. Last year, I was running Zeropark PPV campaigns like crazy. I had some really profitable campaigns going and because of that, I was spending more and more and getting a ton of data. After spending 3 months, countless hours, and around $15,000 on a set of campaigns, I realized when going through the data that there was one particular version of OSX that was outperforming the others by like 3x. Isn’t that crazy? It like literally hit me in the face and pushed me back when I saw it. Needless to say, I setup a separate campaign specifically for that version of OS X with the exact same setup as my previous campaigns and outbid everyone and made a lot more money before it died. So many affiliates will send me an email with a screenshot of their total clicks/conversions on an offer and say “why isn’t this working” and I just want to slap them. Dive into the data behind your affiliate campaign. That’s the best part! My favorite part of being an affiliate manager is helping affiliates. That sounds cheesy but it’s the truth. I work with men and women who I will never meet and who live in countries that I will probably never visit. By trying to help them with their affiliate marketing, they may be able to use that extra income to buy their kids new shoes or pay their rent. I have 2 daughters now so it hits home more now than it did when I was a college student trying to make a little extra money so I could buy mixed drinks from the bar with my friends on weekends. I’ve also found the value in providing value. If you make an effort to help others, it’ll make its way back to you. I get paid to do that! 13. OK, let’s break the ice a bit before concluding this interview. What are your favorite hobbies? I love to golf. I have spent a lot of time over the past 5 years or so trying to get better at golf and although I’ve made some improvements, I’m still not nearly as good as I feel I should be for the amount of time I have put into it. That’s frustrating for me, but it’s also part of the reason I enjoy it so much. It’s a great challenge. I also really like listening to books. I’ve been using Audible for a few years now and I listen to about 2 books a month. Business and marketing books are my favorites. I go to the gym a few days a week and I think 50% of the reason I like to go to the gym is that I listen to my book while I’m there. The other 50% is to get a latte afterwards. 14. Anything else you’d like to add? He’s doing a great job indeed. One man army so far and the forum is gaining great traction. i started following Luke 5 years ago on his blog, i’m also an Afflift member, what can i said, if you’re not a member just do it, you can find many members helping each others their, Luke try to answer for the most of topics, he really help people. he help me as well that’s why i’m there and i have used his affiliate link for many tools to give him a little back, and he try to bring coupons for many tools and traffic sources. Servando have a very helpful post there, (the interview), the post motivate me to start at last one campaign every day. Love the interview! I’m a member of affLIFT myself and I can really say that Luke goes out of his way to help those with questions and support affilliates. I wonder where he gets the time and energy as he seems to be juggling a lot in his hands! I’ll surely recommend afflift in my work-from-home mom blog as well. I’ve been getying a lot of value from it. Cheers to you Servando and Luke! I appreciate having you as a member of affLIFT and would LOVE to have more work-from-home moms in our community.